My good friend and fellow EndoSister, Sarah Soward, has created this amazing and informative graphic about Endometriosis. Please click on her link (here) and share it on social media. Tag your fellow EndoSisters, friends, and family! Spread the word! If you’d like to reach out to Sarah, you can also do so through her webpage! 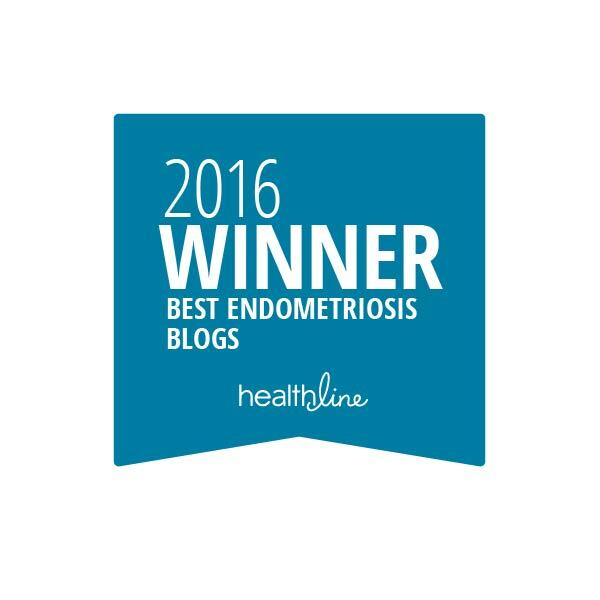 Thank you Sarah I am suffering from long time with endo pain thanks for more knowledge.